From December 6th to the 12th, Nobel laureates from around the world gathered in Sweden to receive their awards. During the week known as Nobel Week, winners attended dinners, ceremonies, and concerts in their honor. They met Swedish royalty, delivered lectures to be broadcast across the globe, and received their Nobel medals and diplomas as VIP guests of the Swedish government. Swept up in the excitement were Michael Rosbash and Jeff Hall, biologists from the Brandeis community. Join an active group of men and women who are passionate about learning, community, and supporting a prestigious research institution. Join or renew a membership online here! 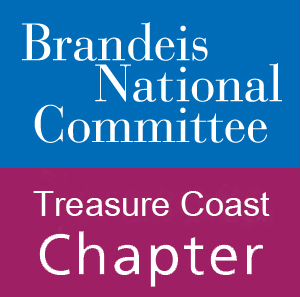 All Rights Reserved, Treasure Coast Chapter of the Brandeis National Committee.